The Perfect Celtic - Marcus Smart best perimeter defender - top rebounder is? 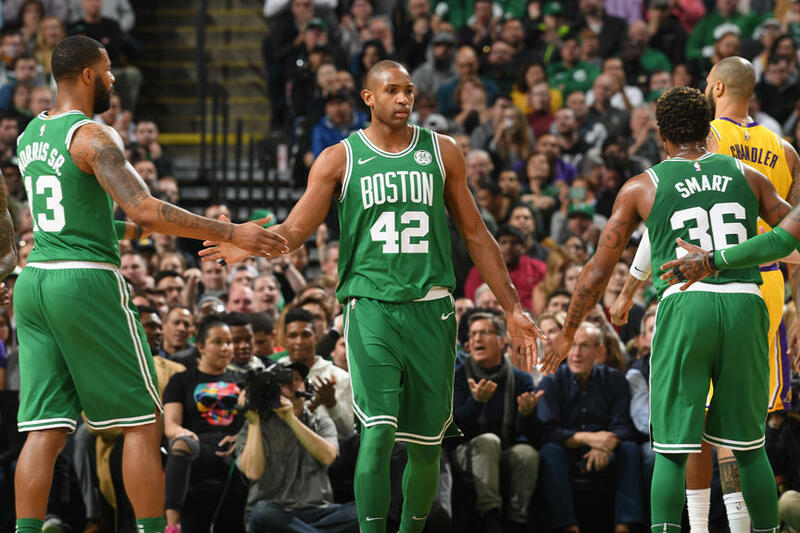 Our CelticsLife readers voted Marcus Smart as the Celtics best perimeter defender of all time, edging out Tony Allen, John Havlicek and Dennis Johnson. Damn good company for Marcus - so why has he not been named to the NBA's All-Defensive Team. Now we are on to the Celtics top all-time rebounder. The fact that Bill Russell averaged 22.5 rebounds per game and stands in 2nd place all-time for that stat might sway your vote a bit. He also had games of 51, 49 and 49 (again) rebounds in his career. The video below isn't very exciting, but you get to see Johnny Most as a much younger announcer. Most fans liken him to actor Walter Brennan - who looked old even as a younger guy. But you get to see the green crew from the 1961-62 season. That alone is worth watching. Dave Cowens comes in at the 8-spot all-time in rebounds with 13.6 per game. Both Russ and Big Red were lefties, and both could rip down rebounds like no other could (except maybe Wilt Chamberlain - #1 all-time in boards per game). There may be other board men that come to mind, but these two stand out for good reason. Let us know what you think.